Lettsome finished with a time of three minutes and twenty eight point seven-two seconds (03:28.72). 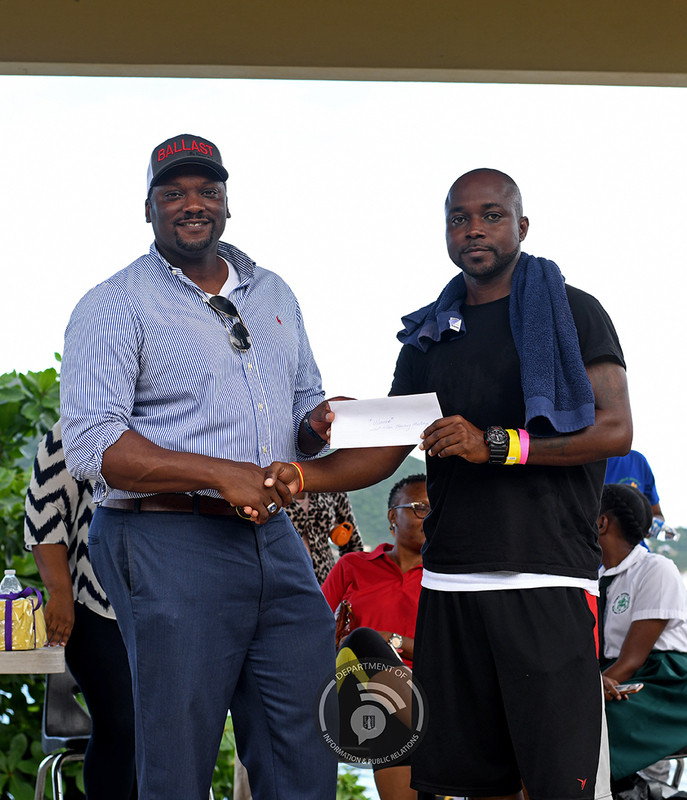 He won a prize for a two-night stay for two at the Anegada Reef Resort. Caines finished with a time of four minutes and forty-one point two-six seconds (04:41.26). He won a dinner for two at the Red Rock Restaurant and Bar. The Last Man Standing Challenge consisted of laps, jumping jacks, squats, the tyre flip, push-ups, military press, battle rope, and more workouts which pushed the contestants to their limits before finishing the course. 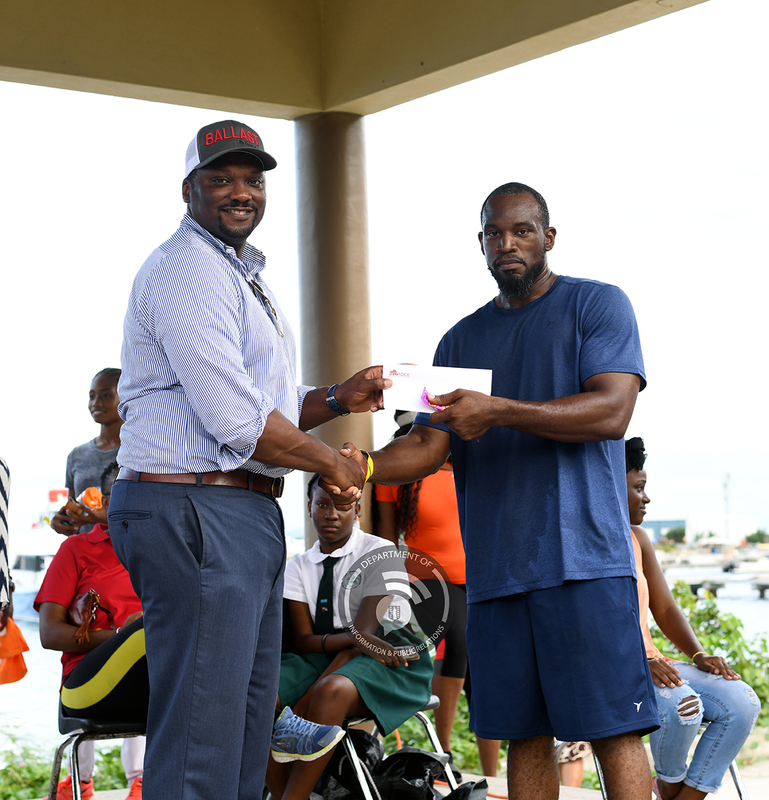 Health screening services for blood sugar, blood pressure and free massages were also available on site, which ties in to the recently launched health and safety policy.